SKECHERS USA, Inc., a global leader in lifestyle product and innovator of performance footwear, today announced that the Company has signed marketing agreements with Mark Cuban, Joe Montana and Tommy Lasorda for the global launch of its new Relaxed Fit from SKECHERS™ footwear collection for men: a line inspired by the popularity of relaxed fit jeans and designed to offer stylish looks with a roomier construction and enhanced cushioning. As part of a worldwide multi-platform agreement which includes print, in-store, online and social media, each endorsee will star in his own unique television commercial for the new SKECHERS collection. Designed to reflect their unique personalities, the commercials will use Mark Cuban’s popularity, Montana’s ability to remain calm under pressure and Lasorda’s spirited character to showcase Relaxed Fit’s wide range of features: from its fashionable appeal to its comforting, spacious design. 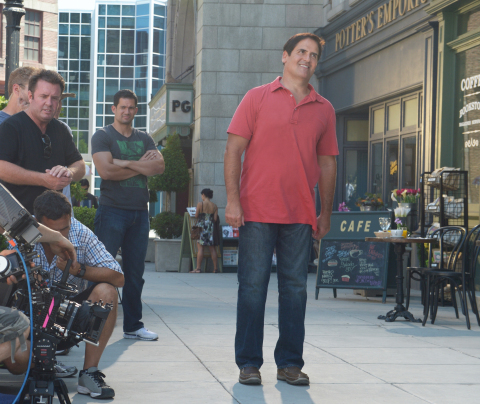 The spots will run consecutively, starting with Mark Cuban’s initial launch of the collection this Fall. 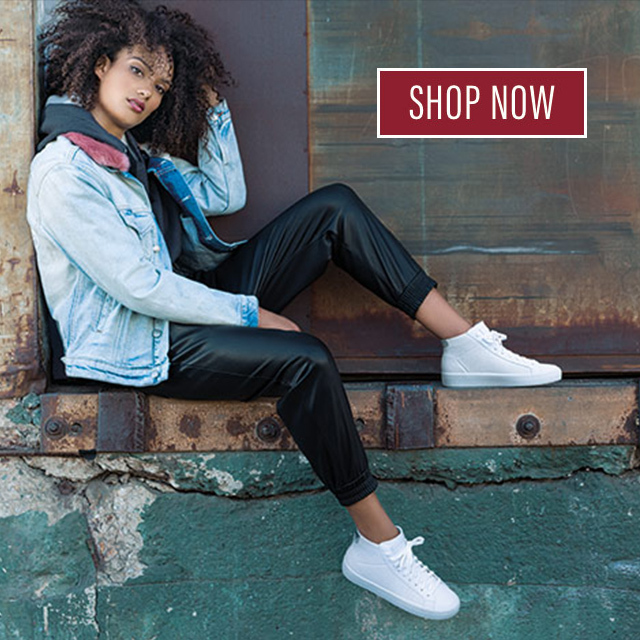 Relaxed Fit from SKECHERS is Cuban’s and Montana’s second endorsement for the SKECHERS brand; both previously starred in Super Bowl spots for the Company.